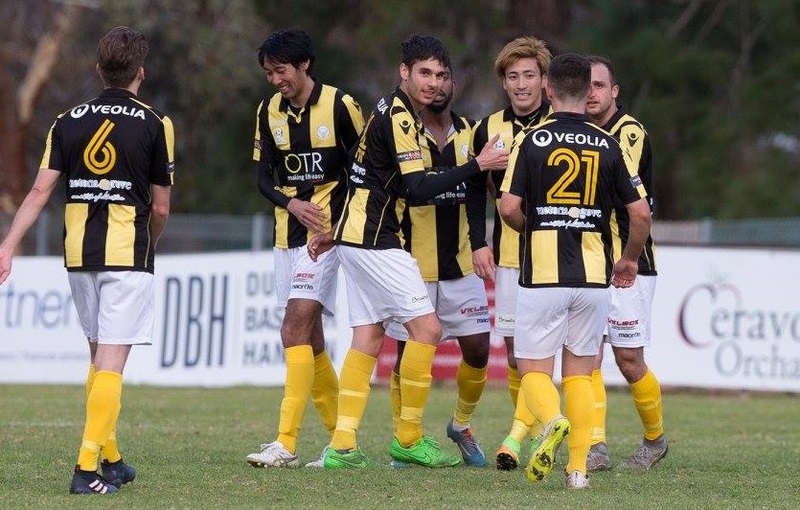 WT Birkalla are back into finals contention after their convincing 3-1 win over current league leaders Adelaide City. Entering the game as underdogs our boys showed great character and strength to come back from being 1 nil down early in the second half and putting 3 goals into the net to take all 3 points. 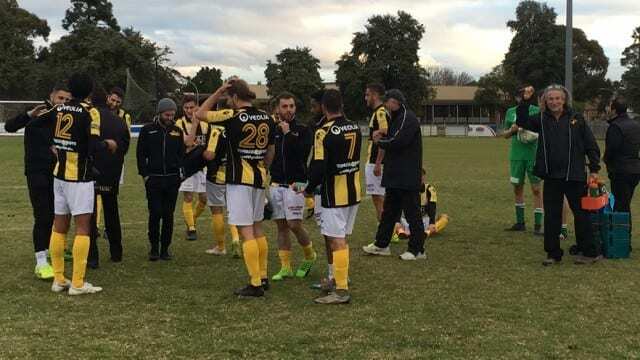 It was strong effort by all players with Jake Monaco back to playing his best soccer for the season and it was great to see young guns Christian Verbi and Daniel Scorsonelli putting in solid performances once given their chance in the second half. 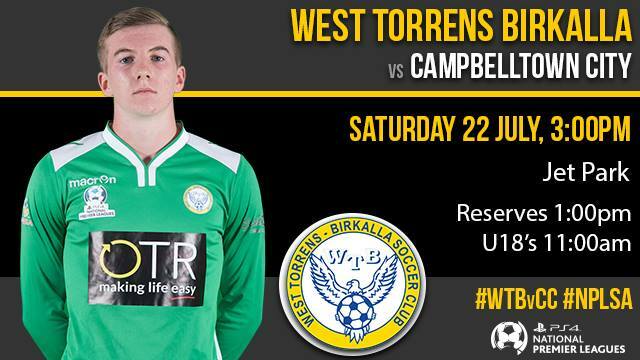 This week we take on Campbelltown City in another tough game but the boys are now full of confidence and will enter the game expecting all 3 points . Due to Poor Pitch conditions at Jack Smith Park, this weekends home game will be played at Smith Partners Stadium/Jet Park which is located at 75 Golden Grove Road in Ridgehaven, 5097.